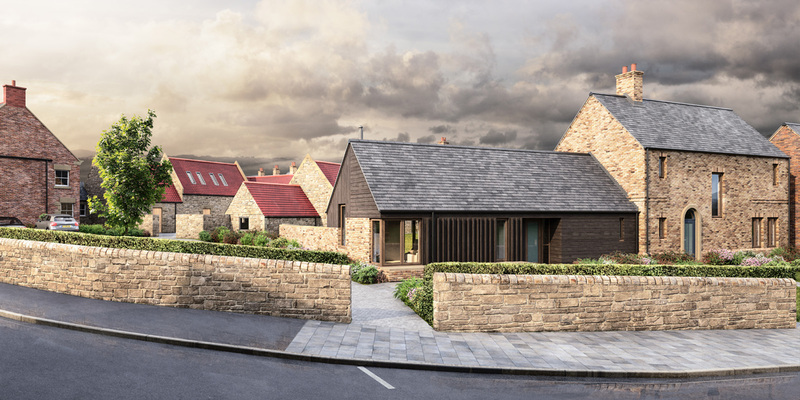 Shortlisted for the 2019 Housing Design Awards, winners announced in July 2019. 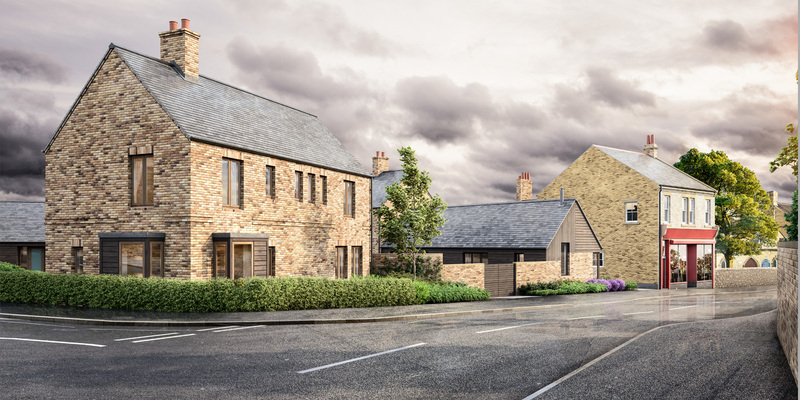 Our client is a local developer who has spent over twenty years slowly acquiring small pockets of land throughout his home village of Pegswood. In 2017, we were approached to develop a cohesive over-arching master plan to link the segregated and disjointed sites together. 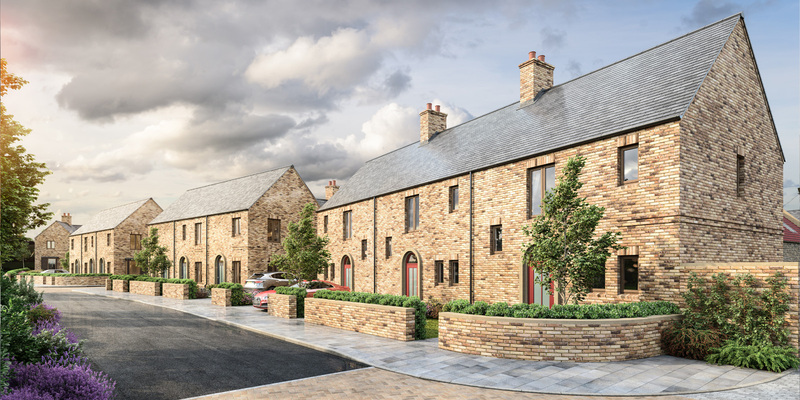 Our proposal will see a sensitive development of thirty-two bespoke dwellings and the creation of a new cafe within the shell of a former Newsagent. The design unifies the village centre and will reinvigorate the historic heart of this former mining community. Construction is due to start in late 2019.